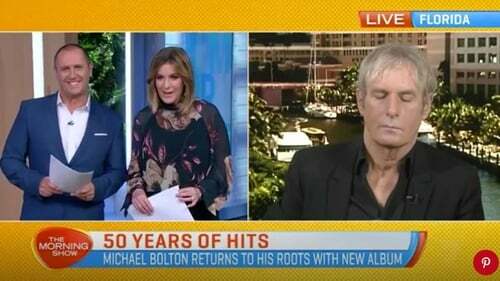 Bolton was appearing on Australia's The Morning Show to discuss his new album Symphony of Hits when the hosts suspected he was having 40 winks after 50 years in showbusiness. After being introduced by the presenters, Bolton did not acknowledge them and his eyes were closed. "Maybe he's just updating Instagram," joked The Morning Show's Larry Emdur. "What time is it in Florida?" co-host Kylie Gillies asked. 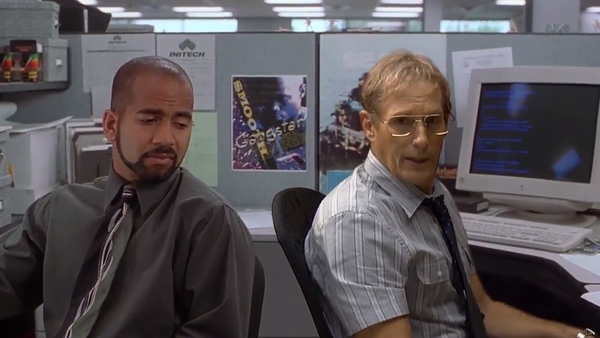 As the awkwardness continued, Bolton sat up and said "It's gone silent" before resuming his relaxed position. After much scrambling behind the scenes, the interview began proper, with the hosts acknowledging the technical problems. "I can hear you perfectly," said Bolton as Emdur pumped the air with his fist. After sharing the interview on social media, Bolton later took to Twitter to explain he wasn't sleeping, but tweeting. "I got my first record deal when I was 15 and I haven't slept since!!" the 65-year-old wrote. "In all seriousness there were technical issues with the live feed and they caught me tweeting!" he added. "We had a great interview once they fixed the glitch. #FakeNews #50thAnniversary #SymphonyOfHits."